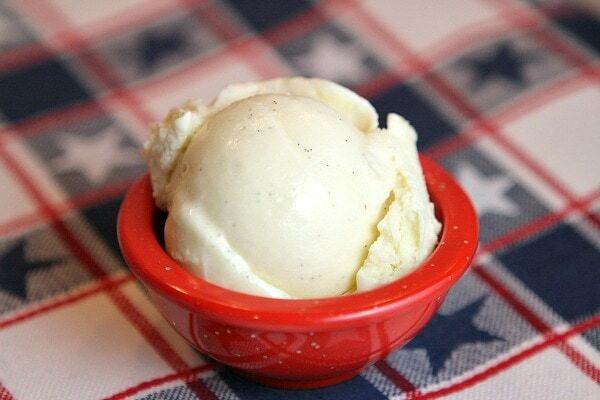 This is the perfect recipe for Vanilla Bean Ice Cream– a great base for topping with goodies! I’ve always been a vanilla girl. 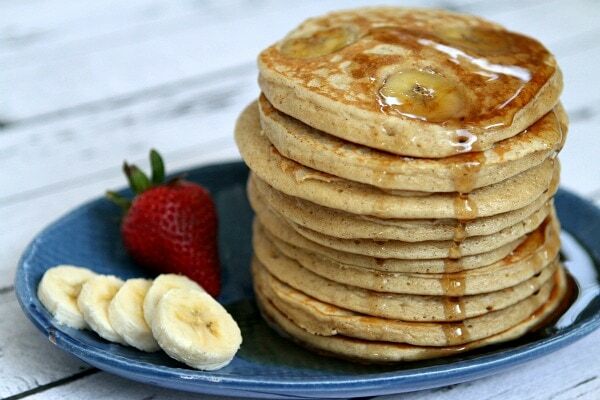 I’d choose blondies over brownies, I’d much rather be eating white cake than chocolate, and I’d eat vanilla ice cream over chocolate ice cream any day of the week! So a homemade tub of vanilla bean ice cream… churned freshly in my favorite ice cream maker… doesn’t last very long in my house. I’ve had a Cubano sandwich a few times in my life. It’s a Cuban sandwich filled with roasted pork, ham, Swiss cheese and mustard. You’ll find them in abundance in Florida- and you’ll spot copycat versions all over the US. But there really is nothing better than a truly genuine classic Cubano… made by someone who knows what they’re doing! 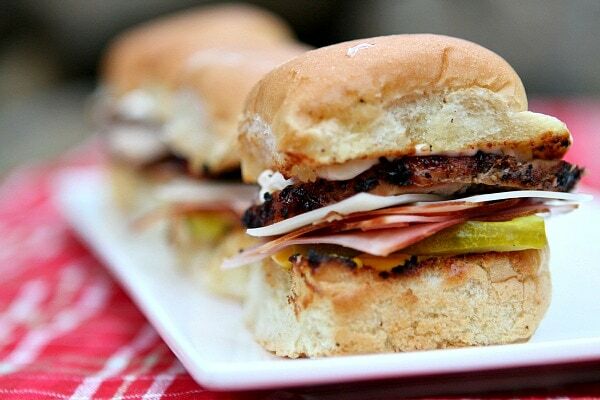 I decided to surprise my husband this year and make his favorite sandwich in slider form: Cubano Sliders. I’m not Cuban, and I’ve never lived in Florida, but these little sandwiches are my best copycat. The pork used for the recipe is from Smithfield’s line of already-marinated pork. I used the Peppercorn and Garlic Pork Tenderloin for my sliders- it’s 100% fresh pork slow marinated in peppercorns and garlic. I love that it comes pre-marinated… it saves me time in the kitchen when I’m crazy busy assembling dinner! 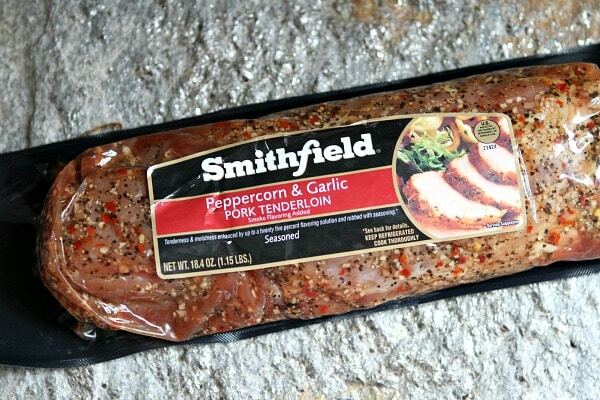 You’ll be able to locate Smithfield’s already-marinated pork tenderloin, loin filet and pork sirloin at your market. Since my family loves chicken so much, we tend to grill it all summer long. That means I have to come up with some different ways to serve it, or we’ll all be bored to death of chicken come September! It helps to have some different marinade recipes on hand. I hate buying the already prepared marinades in the store since it’s so easy and so much more delicious to make your own! 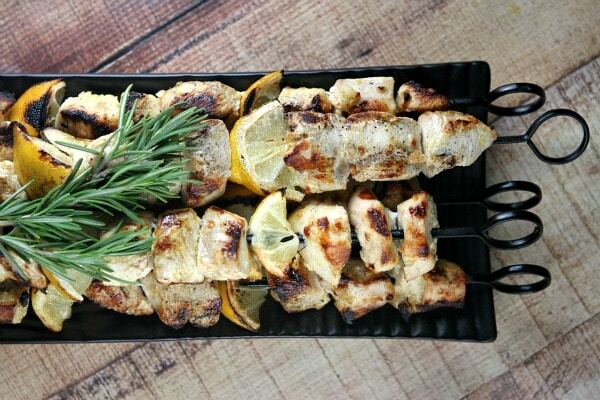 I love this recipe for Rosemary Lemon Chicken Skewers because it’s so very simple, yet it packs a flavorful punch.